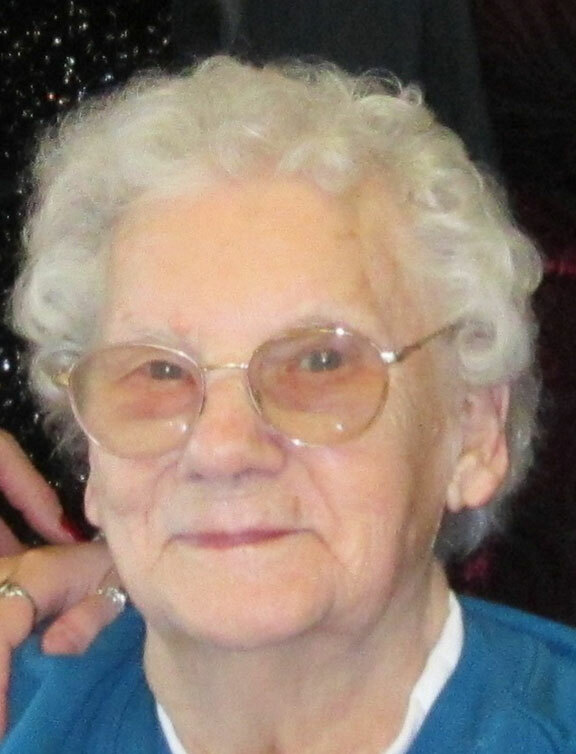 OAKVILLE — Mrs. Gladys M. Sweeney, 94, passed away peacefully on Sunday, March 23, 2014 at the Cheshire House Nursing and Rehabilitation Center. Gladys retired from Uniroyal and lived for many years in Naugatuck before moving to Oakville. Mrs. Sweeney is survived by her three daughters, Gladys Irene (Sweeney) Fucci and her husband Richard of N. Fort Myers, Fla., Elizabeth(Betty Sweeney) Schippani and her husband Francis of Wolcott and Sharon Pelletier and her husband Lucien of Wolcott; her brother Walter Dey of Canada as well as many grandchildren and great grandchildren. She is predeceased by her daughter Shirley (Sweeney) Eldridge, and her brothers, Grant Dey, Jim Dey and George Dey. The family wishes to thank the staff at Cheshire House Nursing and Rehabilitation Center for their kindness and excellent care given to Gladys throughout her stay there. There will be no services at her request.